Poor quality Chinese wheat has buoyed wheat imports into China, according to the US Department of Agriculture (USDA). Old crop corn stocks have also been affected by fungal toxins and ’may not be suitable for processing or feed’. USDA staff in China estimated wheat imports would reach four million tonnes in the 2016-17 season. The forecast reflected the damage to wheat from harvest-time rains which has ’downgraded crop quality and yields across East China’s wheat-growing provinces including, Jiangsu, Hubei and Anhui’. Imports would be the third highest figure of the last 20 years, with a little above 6.7 million tonnes in 2004-5 and 2013-14. Official data estimated 8 per cent of the national harvest had been affected by the late rains on ripe crops, up from 5.5 per cent last year. But industry sources suggested the damage may have been greater than reported with up to 24 per cent of the crop affected in the worst hit regions in the east of China. In Anhui and Jiangsu, state grain procurement elevators have reported a rejection rate of 20 per cent. 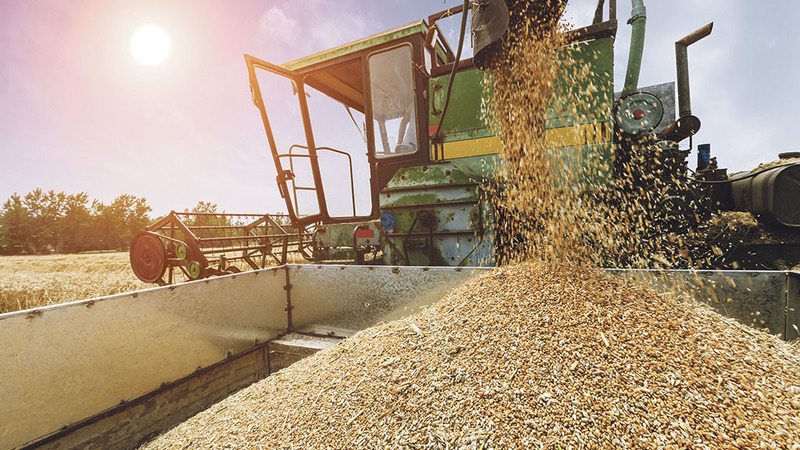 Reserve corn supplies have been found to contain a high level of mycotoxins which meant they were not suitable for use as feed. The bureau raised its forecast for corn consumption to 234mt in 2016-17 but forecasted imports at a six-year low of 1mt. The consumption figure is 8mt more than the USDA’s official forecast and represents a rise of 16.5mt year on year. The bureau said ’diminishing price competitiveness for imported corn’, because of the removal of China’s guaranteed price regime for farmers amid a subsidy shake-up, had undermined domestic values. It could also mean China has an opportunity to make extra headway in eroding its own corn stocks. The bureau forecasted inventories at the close of 2016-17 would be 101.8mt, a drop of 15mt year on year.